Application Development - Daily Tech Update - March 29, 2018 | Blue Mountain Data Systems Inc.
JAVA: What’s New in the Spring Boot 2.0 Builder for Java Apps. The first major Spring Boot upgrade in four years supports Java 9 and Spring Framework 5. Read more. EVALUATE: Five Rapid Application Development Tools to Consider for Mobile. 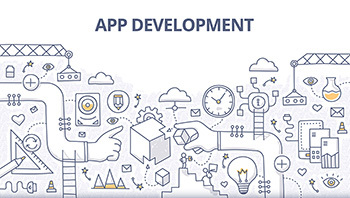 Rapid mobile application development vendors offer a variety of options, from low-code and no-code platforms to micro apps, workflow apps and more. Listen here.